While every girl can rock a short hairdo, the ability to grow a luscious and long mane can be more challenging. Though it’s true that hair extensions provide a quick and easy solution, they can do more harm than good to your natural strands. Growing your hair out on your own may require more time, but you’ll be amazed to see how a little TLC can transform your tresses from mediocre to marvellous. To help you reach the lengths of your dreams, we’ve rounded up the best tips and tricks on how to make your hair grow faster. 1 What Makes Your Hair Grow Faster? 7 Does Cutting Your Hair Make it Grow Faster? 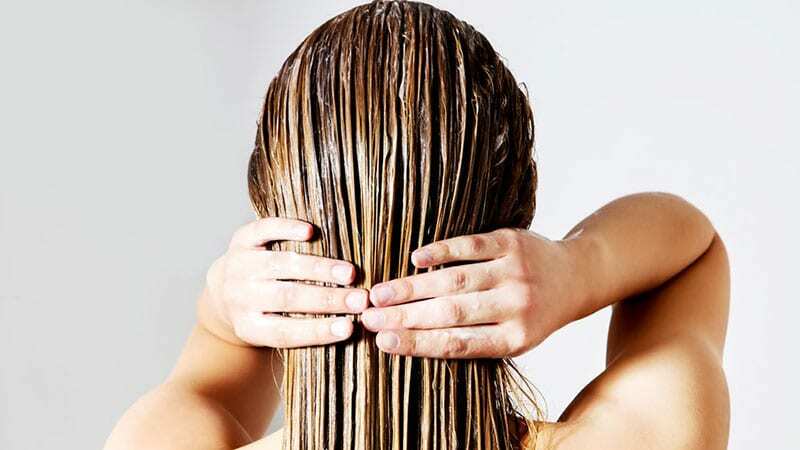 8 Can You Make Hair Grow Faster Overnight? 9 Do Braids Make Your Hair Grow Faster? For your hair to grow faster, it needs to be healthy. But, just like your skin, the health of your hair depends on many factors. 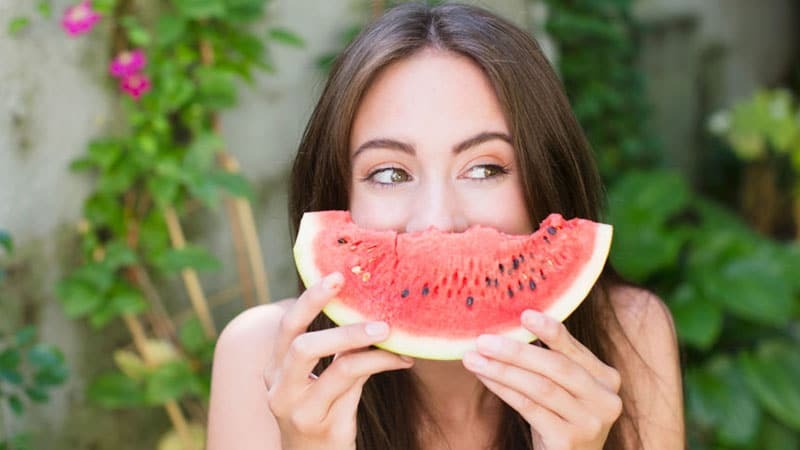 While some of these factors are external, such as the weather and styling, others are internal, like elevated stress levels, insufficient sleep and an imbalanced diet. So, if you want to grow a lengthy mane, you need to be aware of these influential elements and others like them. 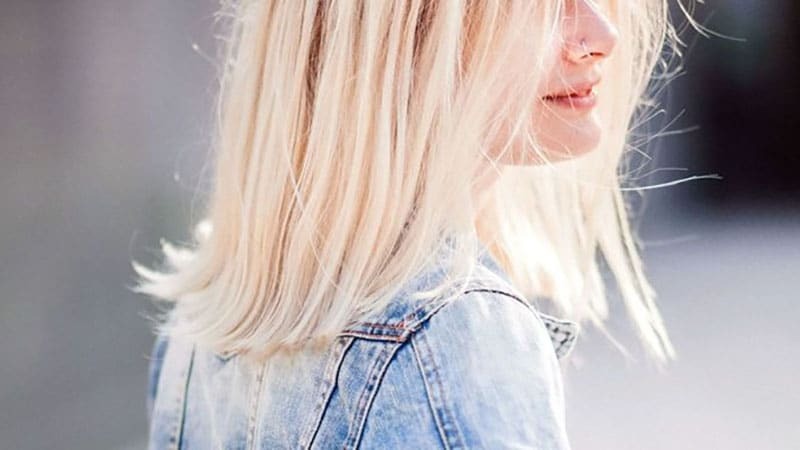 Bright blonde shades may be stylish, but the truth is, a regular bleach job will not only damage your hair but also impact its ability to grow. The main reason for this is the brittle texture it develops over time, which will cause your ends to break a lot more easily. Dark colours, on the other hand, are far gentler on your cuticles and scalp as they contain less harmful chemicals. Therefore, if you’re not a natural blonde, you may want to consider going a few shades darker until you’ve reached your desired lengths. A religious night-time routine can not only be beneficial for your skin, but also for your hair. Brushing it thoroughly before bed will remove any knots that may have built up throughout the day and prevent further entanglements and damaged caused by movements in your sleep. Switching your standard cotton pillowcase for a sateen fabric will change your morning bed head for the better. Silk, satin or even bamboo textiles have a softer surface that will cause less friction to your strands and help retain moisture. 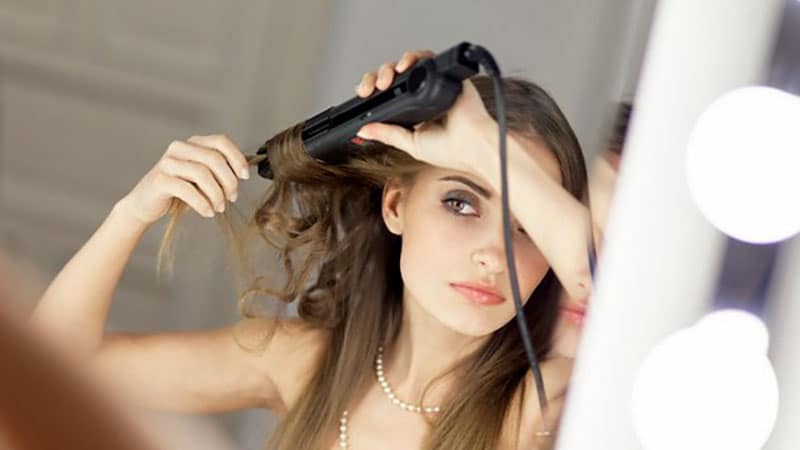 It’s a well-known fact that using heat styling tools such as hairdryers or straighteners can significantly dry out your hair, leaving it brittle and dull. While air drying is the safest alternative, it’s not always the most stylish choice. So, if ditching heated equipment isn’t on the cards for you, try to limit your use. In particular, avoiding blow-drying and heat styling on the same day is ideal. Doing so will allow your strands time to recover and strengthen before the next round. For further protection, always apply a thermal heat protector and stick to a styling temperature of 185 degrees Celsius or lower. Just like your body, your hair benefits from a balanced diet. 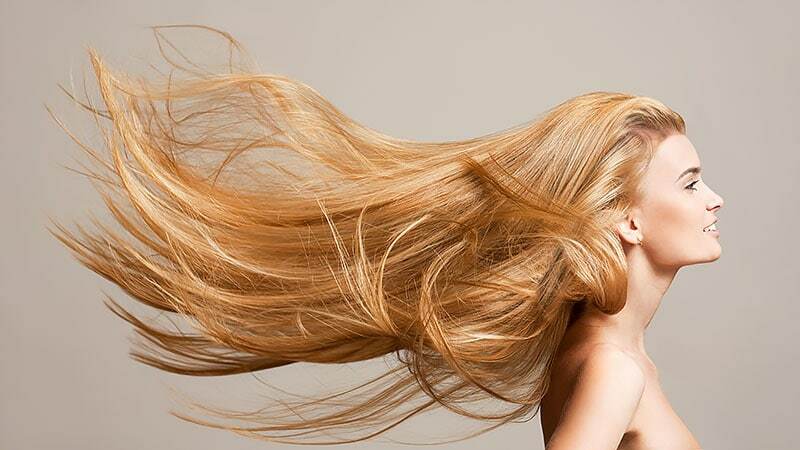 However, growing luscious and long locks may require more nutrients than your regular diet can provide. As such, taking supplements that enrich follicles with the protein and minerals needed to produce new hair can be a good option. Some stylist-approved choices are Viviscal Extra Strength and biotin tablets. Of course, it’s always important to check with your doctor before taking anything new. To nurse your hair back to health from years of heat and colour damage, an extra dose of moisture whenever you wash it is ideal. Therefore, a good conditioner should be on top of your list. Shampoo, on the other hand, is something your hair needs to see less of as it strips your strands of their natural oils. A small amount lathered into your locks close to the roots will still clean your lengths as you rinse while also being gentler on your tresses. Hair masks like coconut oil or argan oil, are also an excellent source of moisture. Additionally, you should consider switching to a natural brush, like boar, or a wide-toothed comb as metal brushes can break your hair. 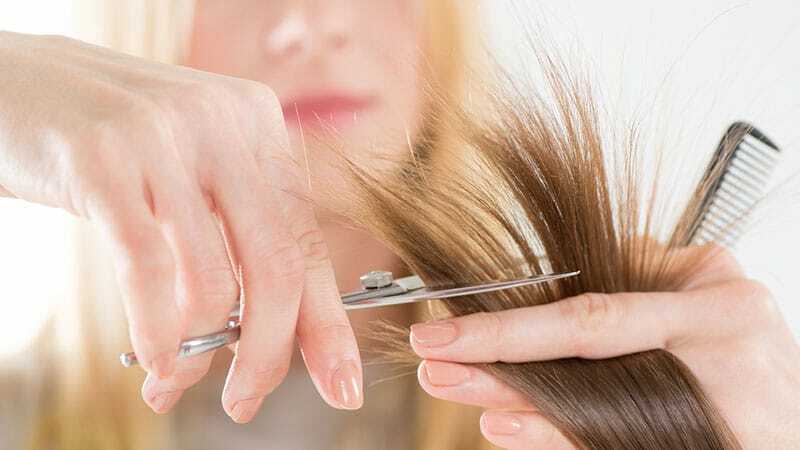 While cutting your hair doesn’t technically speed up the growing process, it does keep it healthy and prevent split ends from breaking and spreading into the lengths. Stylists recommend a trim every eight to twelve weeks to ensure damaged ends are kept under control. Can You Make Hair Grow Faster Overnight? Unfortunately, there’s currently no magic potion that will make your hair grow fast overnight. Until there is, the reality is that growing your hair into long, lustrous locks will most likely require time and patience. On average, hair can grow from a quarter of an inch to half an inch per month. 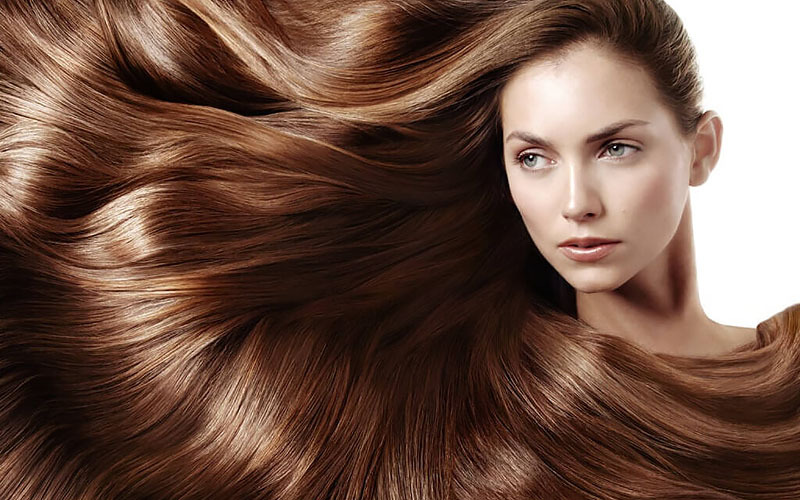 However, celebrity stylists and experts have revealed that keeping your hair healthy will have an enormous impact on its ability to reach the Rapunzel length of your dreams. Braiding your hair can help to make it grow faster by providing it with a more stable structure. The style can also protect your hair from daily contact with textiles and objects that may cause additional friction, which can lead to breakage. Additionally, by keeping your stands in check, a braid will help to reduce the number of times your hair will require brushing and detangling, which is a frequent cause of breakage and hair loss. However, it’s important to keep in mind that an ultra-tight hairdo will have the opposite effect by irritating your scalp and creating damage. Invest a good brush or wide-toothed comb. Forego shampoo every now and again. Rinse with cold water and towel-dry with a micro fibre towel. Brush and braid your hair before bedtime. Sleep on a silk, satin or bamboo pillowcase. Avoid thin and tight hair elastics. Limit colour treatments and heat styling. Ensure your diet is balanced and consider taking vitamin supplements.